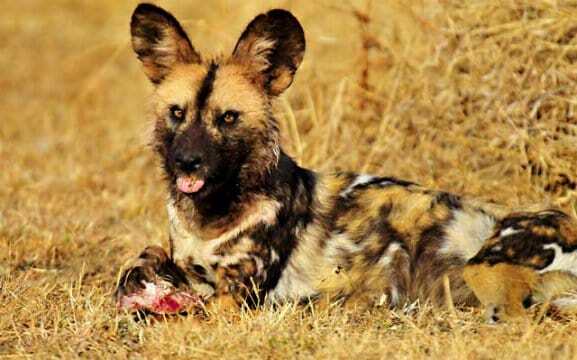 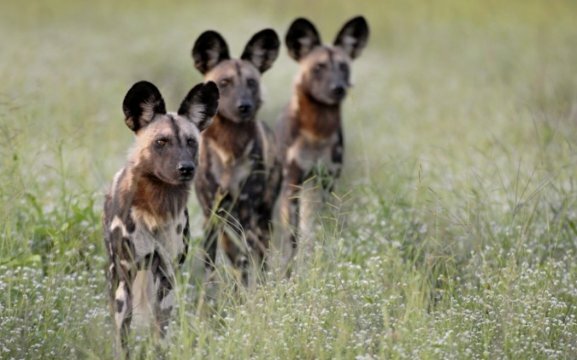 Wild Dog Safaris offers a wide range of group scheduled tours, private guided safaris and tailor-made self-drive safaris ranging from 3 – 24 days with a choice of styles from camping to fully accommodated. 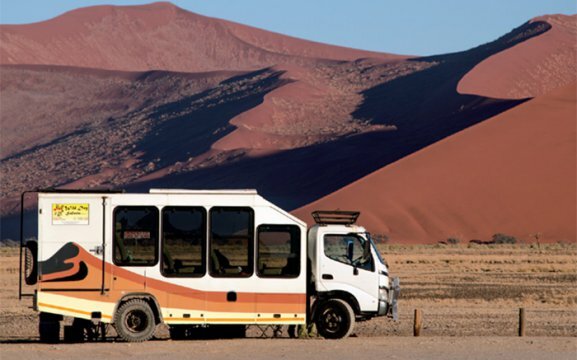 Most trips have weekly departures throughout the year and we operate a fleet of adapted safari vehicles through Namibia, Botswana and Zimbabwe. 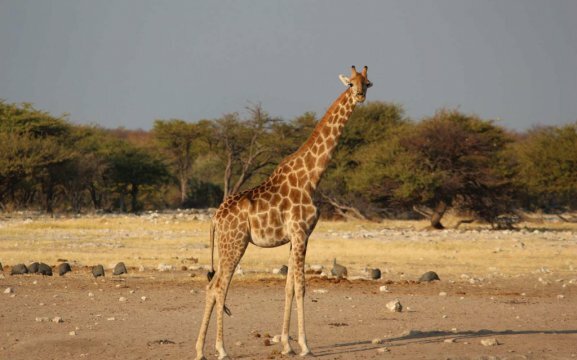 Visitors are looked after by our team of carefully chosen guides and assistants, all are Namibian and full-time employees of the Company. 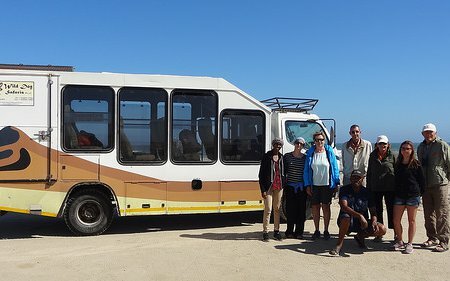 Special interest safaris such as schools, hiking or birding can be arranged and we welcome any requests for private guided and self-drive programmes. 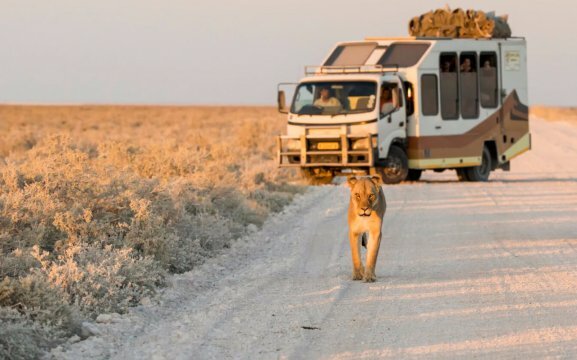 Online booking is available through our website or simply email us and we can arrange the best trip that suits your needs.